Coming up on The Gift of Gab! Life Management Radio Show! I interviewed David Zailer of Operation Integrity about a few of the basics of addictions, addictive behaviors, and the struggles families face when an addict is living in denial. As part of the life management journey, I believe it is important for us to recognize and understand how addictions can impact our lives personally, whether it be a personal struggle or a struggle of someone you are close to. If you’ve ever wondered about addiction, you’ve likely had questions. Have you ever wondered about the differences between an addiction and bad habits? How to identify and assess an addiction? What step to take first? How to talk to someone you love about addiction? How to deal with denial of an addict? These are just a few things we discuss in this show segment. Listen in now! Maybe you or someone you know has an addiction. Maybe you or someone you know is in recovery. Maybe you or someone you know could use the information in this episode. Maybe this is simply an opportunity to learn. Whatever your reason for tuning in, you’ll walk away with useful insight that will help you think differently about addictions regardless of the type: chemical, substance abuse, food, and more. 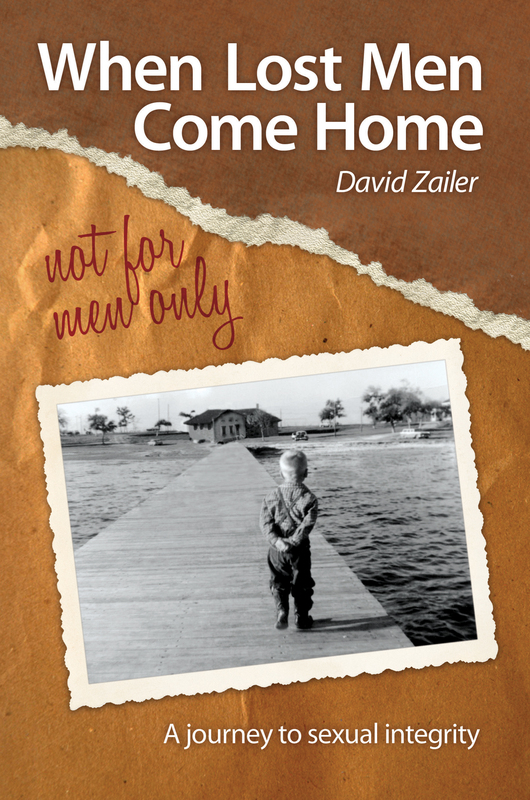 David Zailer is the Executive Director of Operation Integrity and author of several books on addiction recovery and other spiritual and inspirational topics. You can get his books “Our Journey Home” and “When Lost Men Come Home not for men only” on Amazon. As a life management coach, I feel it’s important to understand addictions and addictive behaviors to understand how they play into our lives. Once we understand things, we can begin to equip ourselves with the tools and resources necessary for the journey. This might be your journey or the journey of a family member or close friend. 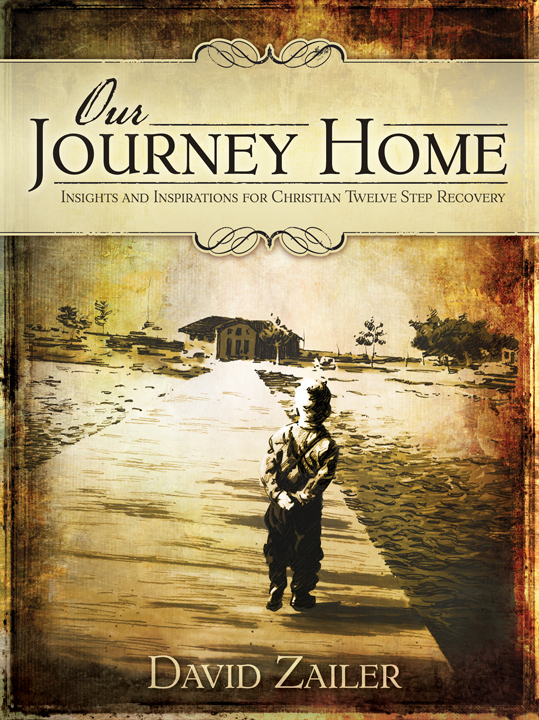 David’s insight can provide you with information you need along with encouragement and hope. Hit the play button to listen to the podcast above or use the link below to visit the show page. Follow this link to the show! If you want to be a great leader, you’ll just learn to do it all yourself. No, no, no! This is false thinking and a mindset that will burn people out. As part of your life and stress management, you need to understand why delegation is imperative to successful leaders. One person doing it all is a sure recipe for burnout and fatigue of you and your team. Knowing how to delegate will help individuals focus, do more, last longer, and play harder regardless of what it is you’re working on. As a leader in a company, community, or home, delegation is a necessary part of life and stress management. The secret is to find individuals that leaders don’t have to micro-manage, babysit, or clean up after. Adults who function this way may not be people that will be helpful to your project or organization. Teaching your children how to work independently and responsibly is a skill that will get them far as they grow up to work in team environments, where work is assigned, and they have the ability to work unsupervised in a trustworthy manner. Listen in now and learn why delegation is a necessary for leaders. Don’t burn out. Delegate and work in a smart manner. Many times, it is the line between success and failure. Be sure to change your outlook, stress level, and life areas with the “Happier and Healthier People” Complete Life Management System. These online courses are available to you today with instant access! Visit the Life Management Shop today! PS…Don’t forget to watch all the episodes here! Here’s an oldie, but OH, so good throw-back Thursday. Styles change. Production skills improve. And thank goodness! I always seem to forget how much I’ve learned since first getting started, and how many hairstyles I’ve had (and the bad hair days that came with them) until I step back in time and look at all the life management training videos and segments I’ve recorded and packaged over the years. I wanted to share this faith-based video with you to give you an idea of the impact life management training that leads you to cling to the cross as your rescue (instead of the world) can and will have in your life. Feel free to share this. Pass it on. And if you think Life Management is something that will help you organize your time, energy, resources, and life, then and only then consider taking the rest of the courses I offer in my Life Management Trainings. But, don’t let them be a replacement for your relationship with Christ and your desire to live out God’s word. The rest of the series is full of non-faith based (safe for work coaching and training materials) for any and all organizations. The full training series materials can be used by anyone and any organization. The faith-based video is an optional video and may be skipped by those who do not wish to view it. Have you listened to all the “The Gift of Gab Life Management Show” episodes in Christine’s archives? You can get them all right here! It’s too crazy of an idea! You don’t have what it takes! You just keep trying and failing! It’s just not practical!This isn’t even possible! You’ve probably heard some of the above statements when taking about the visions you have in life. The 9 life areas offer plenty of places to dream, plan, and prioritize our lives. Life Management allows us to take control of our time, energy, resources, and plan our lives around our most precious priorities. It allows us to dream, get passionate, and use our lives for the best of what life has to offer…even when it’s just taking time to be alone with friends and family, enjoying the time we’ve been given with them. In our lives, visions can take on many forms both simple and complex. It’s up to us to decide. And as we do that deciding and planning, dreaming and doing, we find that not everyone understands us. It can be discouraging. It can derail our focus. And it can kill our vision if we focus on the doubt instead of our passion. Passion is what drives. Doubt only knows how to park and give up. How do we cope? How do we persevere? Tune in…and get your dose of vision restoration now! Just because there is no roadway to a mountain you see off in the distance doesn’t mean that you can’t forge a path to it and climb it. Sometimes your visions require you to become a pioneer. Ponder that…and keep moving toward it. The Gift of Gab! Episode #47 Your Mindset: Doom or A New Beginning? Are you facing a new beginning? What is your initial mindset when you’re suddenly facing a crisis? Do you see doom and gloom and the end of the world? Or do you see a blank slate, a brand new opportunity, and unlimited potential? What if this “end of the world” event helps you discover hidden talents and resources within yourself that you didn’t know about until you were forced to find and discover them? What if you find hope in a direction you didn’t know could ever have existed for you until it had the opportunity to present it self through the circumstances that occurred in your life? What if you simply focus on the end of what is and fail to see the beginning of what could be? Do you have hope? Are you letting your dreams drive your destiny? Listen in…there’s a ton of good stuff here to make you stop and THINK about your mindset. Be sure to change your outlook, stress level, and life areas with the “Happier and Healthier People” Complete Life Management System. It’s available to you right now! Are you enrolled in our weekly Maintenance THINK DRINK Coaching? It’s where you put that you learn into action.